Ready for a nights work! Dome ready to go on. 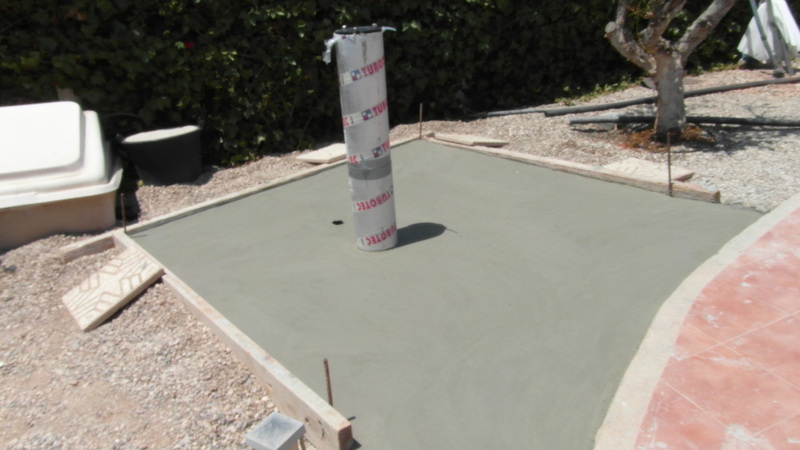 Pier concrete drying - note the pier adapter in place.